While navigating the transition from working mom, to SAHM and now, WAHM, I realized the need to get organized, stay fit, become a better cook and wife. What a challenge! This site represents the collaboration of my sister and I. We live in "Sin City" but find it easy to create a loving environment within our community. We share contrasting opinions, favorite products, recipes, date night ideas, coping strategies, fashion trends, news worthy topics, craft options --- and so much more! Motherhood requires a supportive group. Our network provides resources in a peer-style approach offers guidance, encouragement and skills necessary to ensure a healthy relationship between mother and child. The Faith Based community and Religious Organizations across the nation will come together the weekend of November 11-13, 2016 to educate the public about the need for donation and the importance of joining the donor registry as an organ, eye and tissue donor. On behalf of National Donor Sabbath, this weekend serves as the perfect opportunity to share with others how donation has touched our lives and encourage others to register and share their wishes with family, friends and community members. WANT TO JOIN OUR TEAM? EMAIL JOIN@LEAVEITTOMAMA.COM FOR DETAILS. As a diverse family with several moving parts, Mia & Sante decided to start a company that will cover all aspects of Mamahood. Leave It To Mama was established in February 2014. We blog about family interactions, vacations, DIY projects, renovations, parenting, pageants and kid-friendly activities in Las Vegas. Southern Charm. New York Aesthetic. 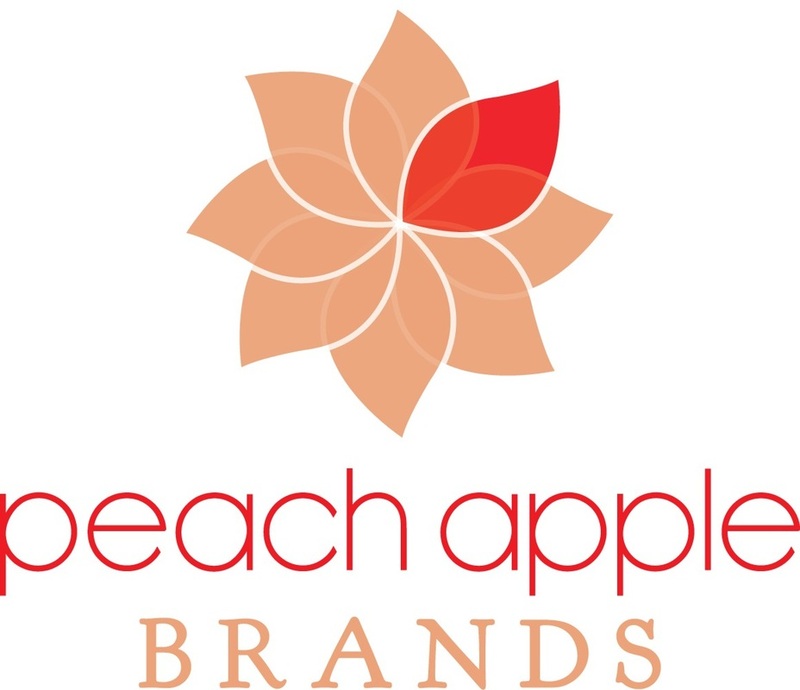 Founded in 2014, Peach Apple Brands was created with the young “pro-fashional” woman in mind. Offering a diverse mix of fashion finds that give you the most bang for your buck. Follow Instagram and Pinterest to track trends, get updates on new merchandise and to share the looks you love. Please also “like” us on Facebook and follow us on Twitter for contests, flash sales and for real-time updates on what we’re up to - cause we're always up to something.